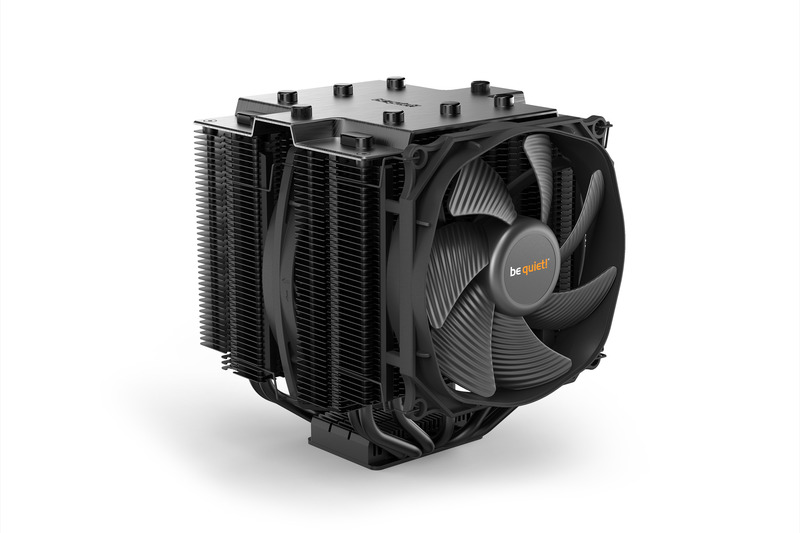 ARCTIC are pleased to present our new Freezer 33 PENTA, which is not only visually convincing with its titanium black heat sink and the 120 mm PENTA-style fan, but also delivers a strong cooling performance. We designed this special Freezer in close collaboration with our German eSports partner PENTA Sports. Cooler Master, a leader in design and manufacturing computer components and peripherals, announces support for AMD Ryzen Threadripper and Socket TR4 for its all-in-one liquid CPU coolers with a mounting kit (RL-TR4B-MLLS-R1). 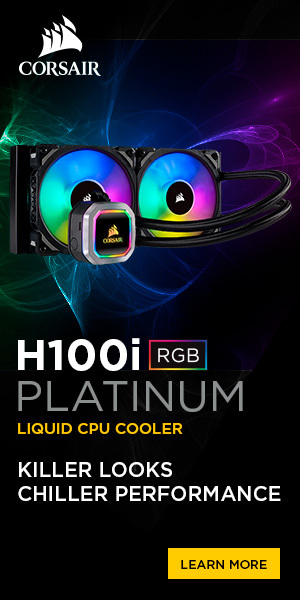 The list of coolers includes: MasterLiquid 240, MasterLiquid 120, MasterLiquid ML240L RGB, MasterLiquid ML120L RGB, MasterLiquid Lite 240 and MasterLiquid Lite 120. Vienna, August 2nd 2017 – Noctua today presented three high-end heatsinks for the TR4 and SP3 sockets of AMD’s latest Ryzen Threadripper (X399) and Epyc platforms. The new TR4-SP3 versions of the award-winning NH-U14S, NH-U12S and NH-U9 coolers are tailored custom models that feature a larger contact surface as well as a SecuFirm2 mounting system for TR4/SP3. 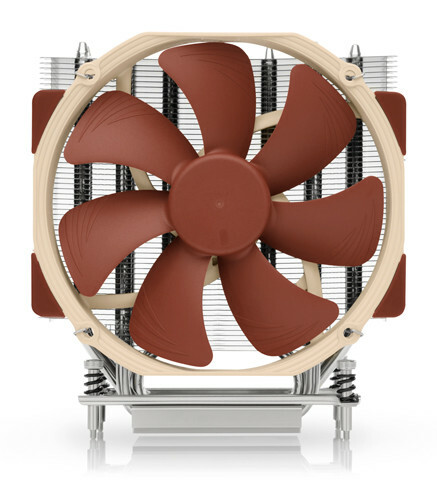 Supplied with Noctua’s renowned NF-A15, NF-F12 and NF-A9 premium fans, the new coolers combine outstanding cooling performance with exceptional quietness of operation. 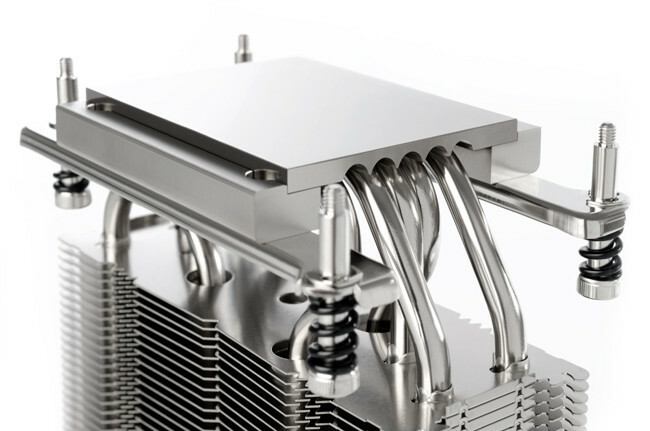 PC Cooling innovator CRYORIG, is announcing two new CPU cooling projects ahead of Computex 2017. 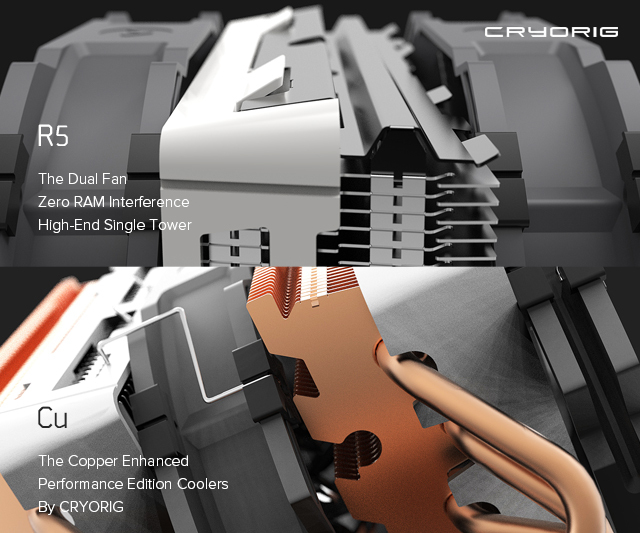 The CRYORIG R5 high-end single tower and the Cu Series of Copper Fin enhanced coolers. The R5 and Cu Series will both make their debut in the coming Computex 2017 from May 30th to June 3rd at Nangang Exhibition Hall 1 booth I1105. 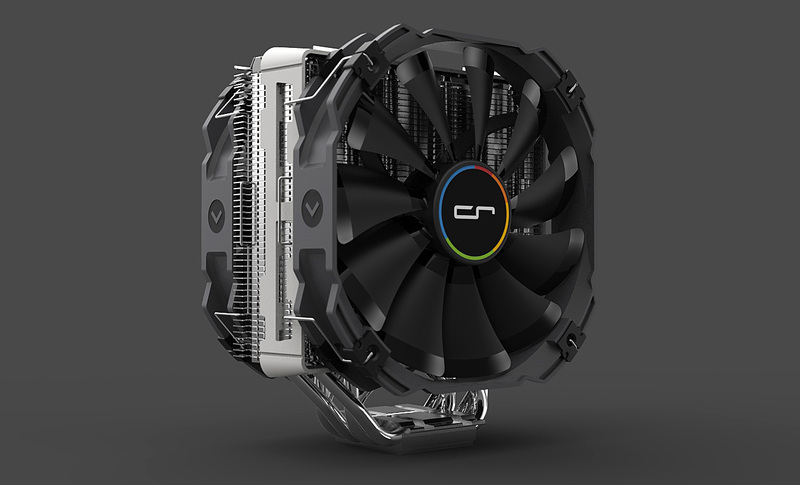 PC cooling and peripherals innovator CRYORIG announces their collaboration project with NZXT, the software controlled RGB LED H7 Quad Lumi will be releasing this June. 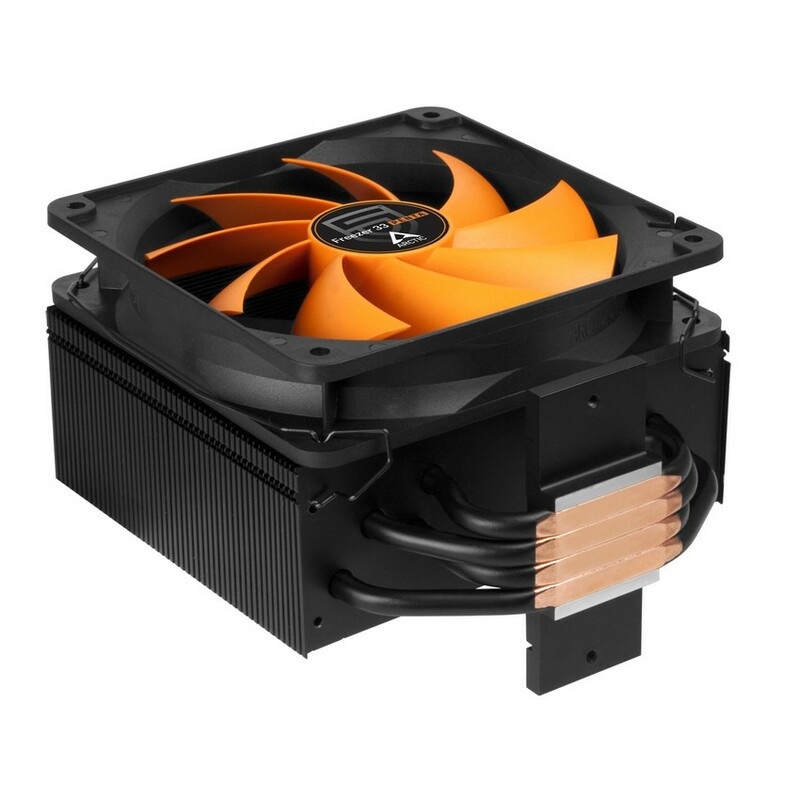 The H7 Quad Lumi is based on CRYORIG’s award winning H7, the H7 Quad Lumi features a total of four 6 mm high-end copper heatpipes, NZXT CAM Powered Lumi Lighting System as well as a new QF120 1600 RPM LED fan. 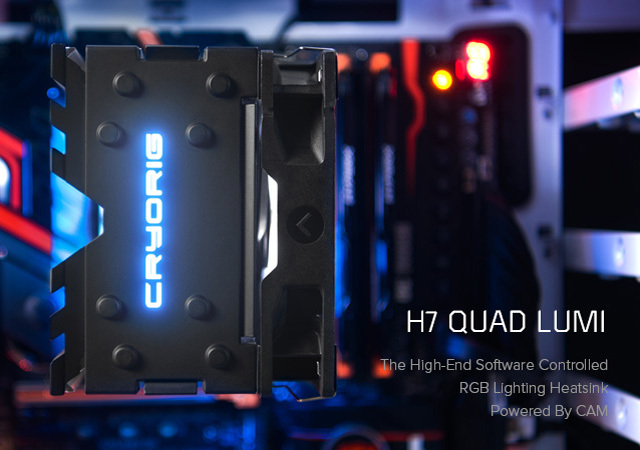 Co-developed with NZXT, CRYORIG has managed to add a built-in RGB LED controller directly into the H7 Quad Lumi. Running on NZXT’s CAM, the H7 Quad Lumi can independently control the logo and base lighting of the heatsink through CAM software and mobile phone app. 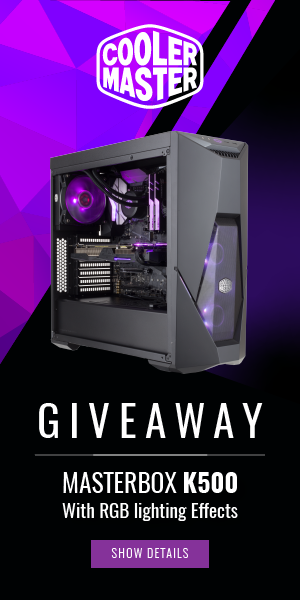 FREMONT, CA – February 28th 2017 – CORSAIR,® a world leader in enthusiast memory, high-performance gaming hardware and PC components, today announced its extensive compatibility for the groundbreaking new range of AMD Ryzen™ processors and the AM4 platform. With a completely new CPU architecture, chipset and CPU socket, AMD Ryzen demands the latest in performance PC hardware. With a wide range of compatible DDR4 memory, liquid CPU coolers and PSUs, CORSAIR has everything enthusiasts need to make AMD Ryzen CPUs run to the full extent of their abilities. CES 2017, Las Vegas, NV – January 3th 2017 – CORSAIR®, a world leader in enthusiast memory, high-performance gaming hardware and PC components today announced its readiness for the new 7th Generation Intel® Core™ processors and Intel® 200 series motherboards, paving the way for a new generation of performance PCs. 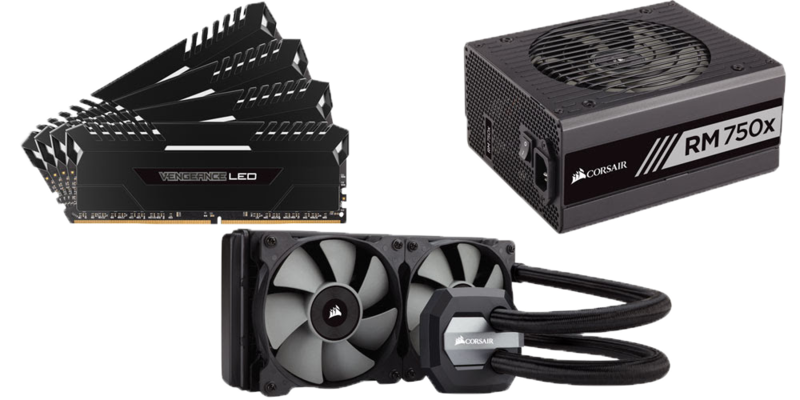 With full compatibility on CORSAIR Performance DDR4 and the award-winning range Hydro Series liquid CPU coolers and wide-reaching compatibility on quiet, efficient CORSAIR PSUs, CORSAIR is ready to help enthusiasts squeeze every ounce of performance from their next PC build. 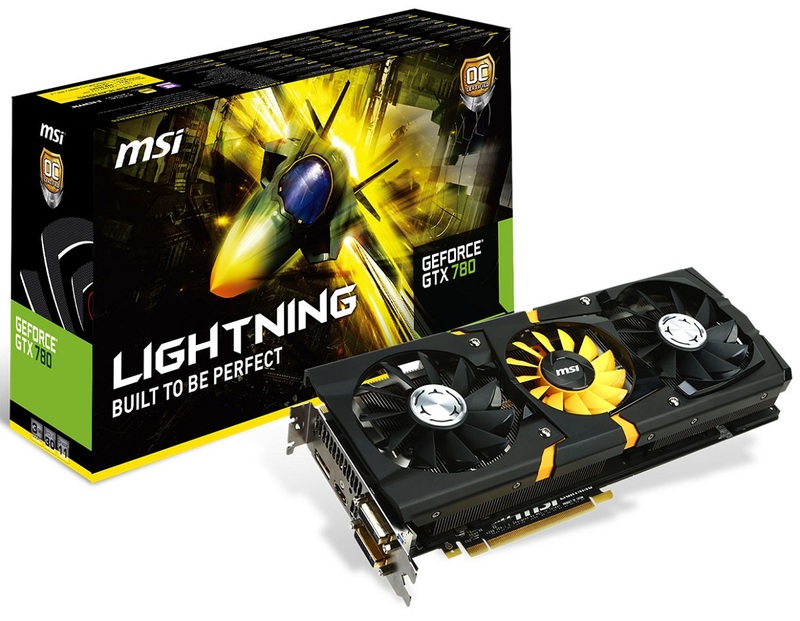 MSI, world renowned graphics card and motherboard manufacturer, has officially announced the release of the GeForce GTX 780 LIGHTNING. This product uses the new exclusive Triple Force Architecture and is equipped with a Triple Level signals LED. The card, from the inside out, represents the next revolution thermal design. The combined power of the Twin BIOS and the card’s Enhanced Power Design equip gamers and extreme overclockers with the best graphics card. This superior performance is accompanied by a 20-phase power design that can unlock the limitless potential of the graphics card. 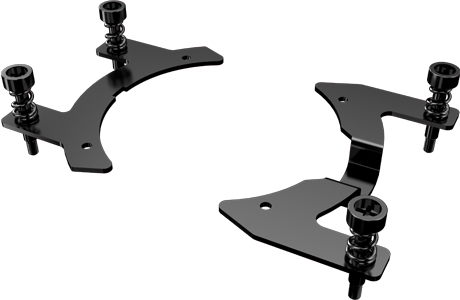 Also featured is the patented GPU Reactor powered back plate design which filters power supply noise and improves overclocking stability. The MSI GeForce GTX 780 LIGHTNING is built using Military Class 4 components that have passed rigorous certification testing in laboratories. With such powerful components, this graphics card is guaranteed to have an impressive service life and excellent overclocking stability. Additionally, the popular 3×3 OC Kits allow for gamers to effectively monitor the status of the graphics card. MSI products are renowned for leading the industry due to the company’s innovative R&D, excellent performance, streamlined thermal design, and quality components and software. The MSI GeForce GTX 780 LIGHTNING is once again the most powerful graphics card. Back in April this year, GIGABYTE unveiled the WindForce 3X 450W cooler which was to be used on the GeForce GTX Titan. The cooler is a dual-slot design and features three fans (known as Triangle Cool Technology) which cool two aluminum fin-stack heatsinks which are fed by no less than six copper heatpipes. 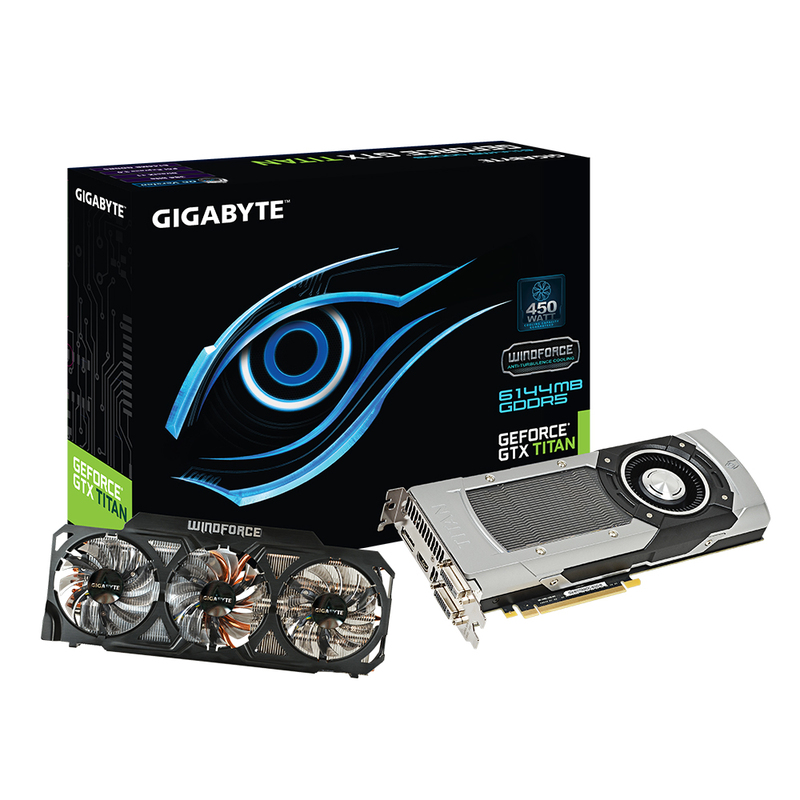 Unfortunately, NVIDIA’s restrictive policy which prevented AIB partners from modifying air coolers on the cards was never lifted, but the guys at GIGABYTE have found a way to bypass the restriction.